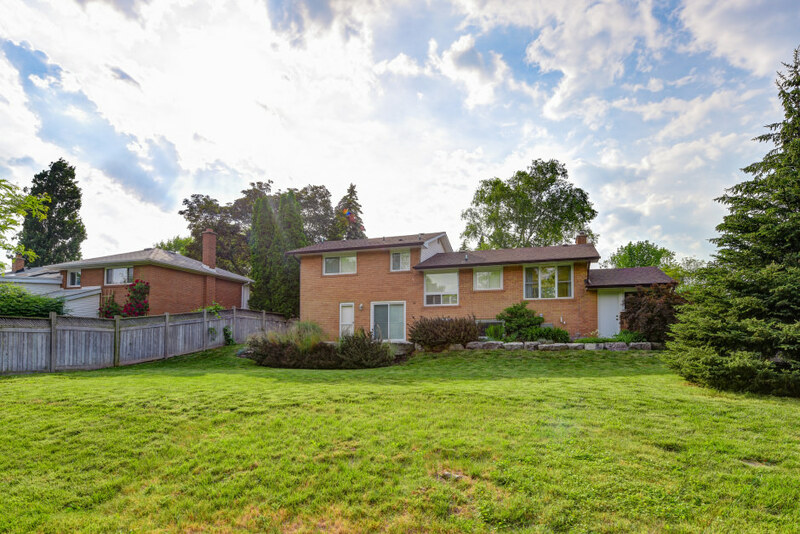 A lovely side-split home situated on a 75’ wide lot in West Oakville just steps away from the lake. Set in a quite family friendly neighbourhood this home offers three bedrooms and two full bathrooms. 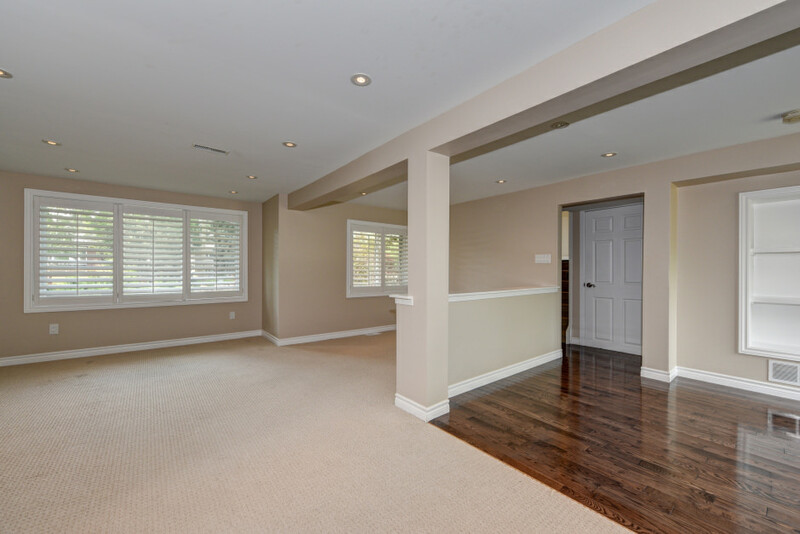 Large bay windows and a lower level walkout to the rear yard allows for an abundance of natural light throughout the home. 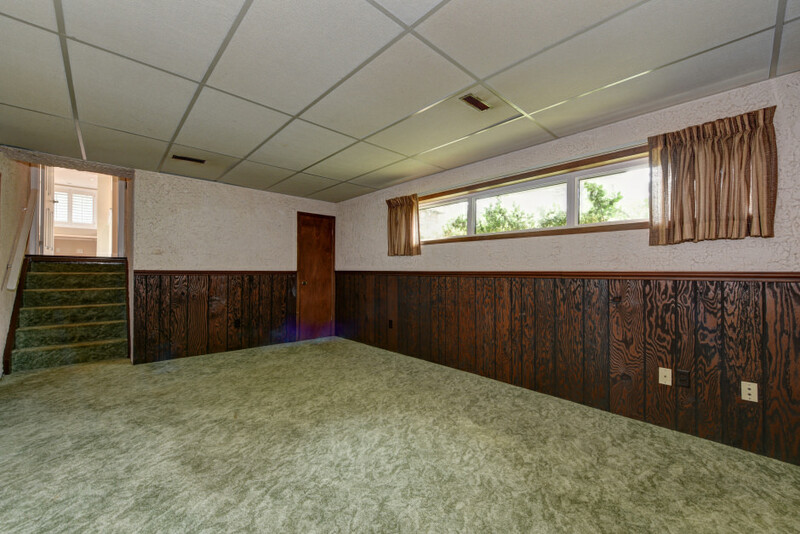 Updated flooring throughout makes this well maintained home even more appealing. 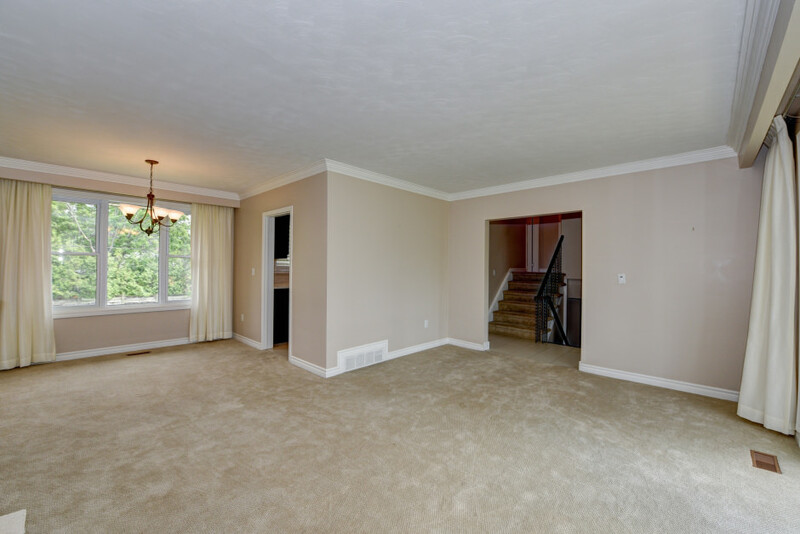 The Main floor living area boasts a large stone feature wall with a built-in fireplace prefect for cozy nights. 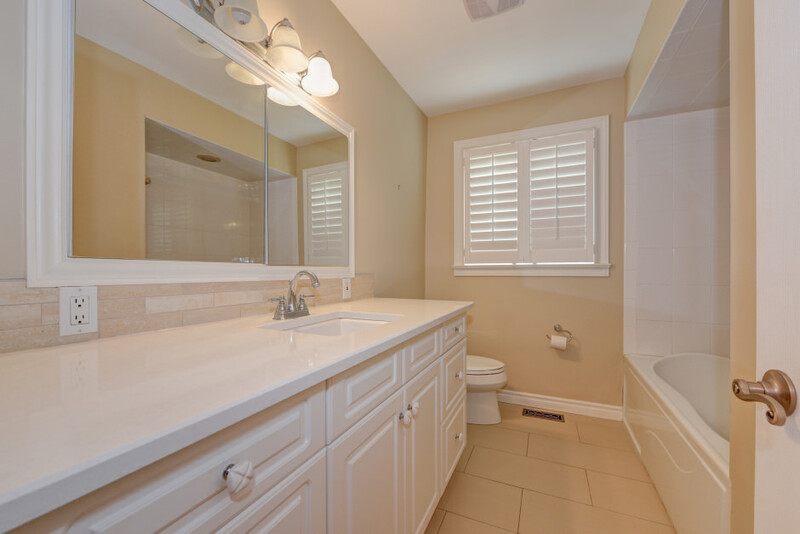 The kitchen has been recently updated with Caesarstone countertops and stainless steel appliances. 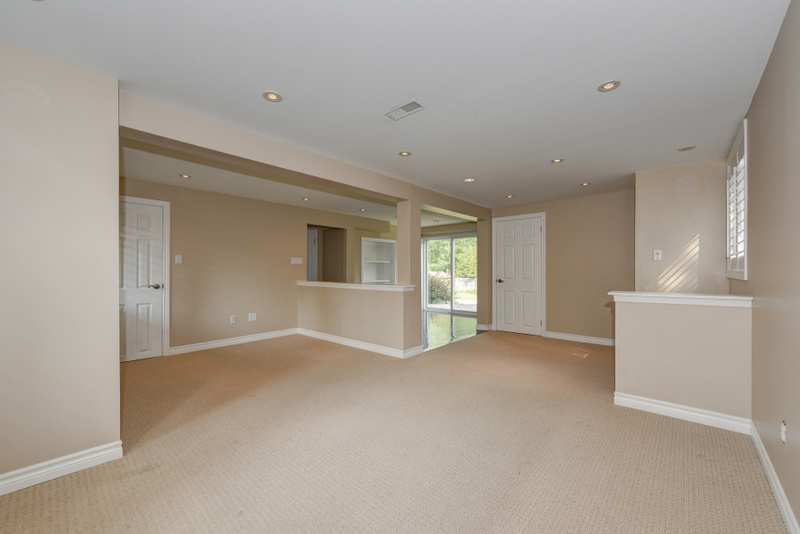 The fully finished lower level adds additional living space for the whole family to enjoy. Walk out to the professionally hardscaped patio in a pool sized rear yard make a highlight of the home. Attractive for all buyers, live in and enjoy or build your dream home. Nestled amongst many new built homes in the immediate area. 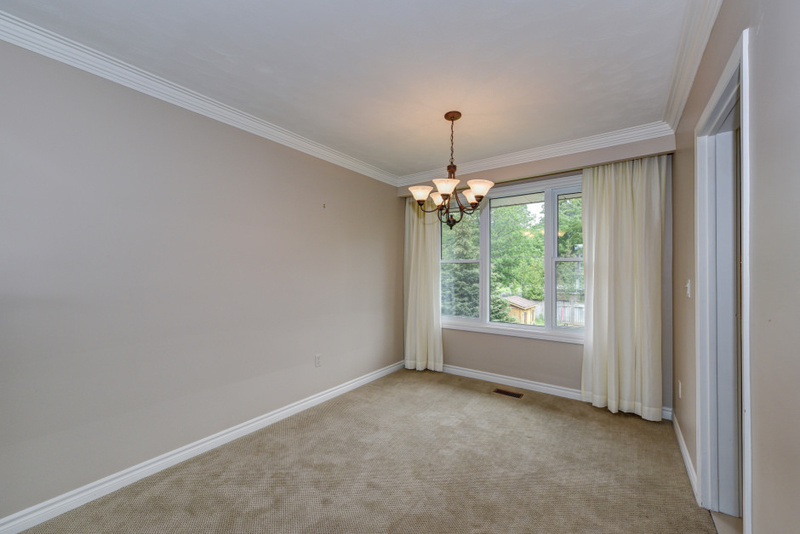 This large corner lot, 75' by 135', in West Oakville is awaiting your arrival!